HomeMaccaferri Canada welcomes you at TRIECA 2016! Maccaferri Canada welcomes you at TRIECA 2016! Maccaferri Canada will be participating in the 5th edition of the premier stormwater and erosion control Conference organized by the Toronto and Region Conservation Authority (TRCA). 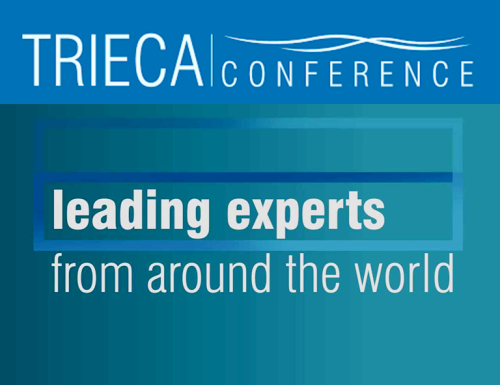 Following a successful edition last year, on March 23-24, 2016 the 5th edition of the TRIECA Conference will be held at the Pearson Convention Centre in Brampton, Ontario, where some of North America’s leading professionals, influential leaders and well-known research partners will gather together to shape the future developments of the stormwater and erosion and sediment control industry. During the two-day Conference, organized by the Toronto and Region Conservation Authority (TRCA), twenty-four presentations are expected to be held this year ranging from state-of-the-art innovations in the sector, with the latest case study conclusions, to the most innovative solutions, as well as the latest achievements by academic researchers. In conjunction with the presentation sessions, TRIECA 2016 will also feature an industry tradeshow, where Maccaferri Canada will be exhibiting together with other leading civil engineering industry representatives. Maccaferri Canada will be assisting all visitors and professionals at booth #307 and in order to get more information on the event, please do not hesitate to contact us.